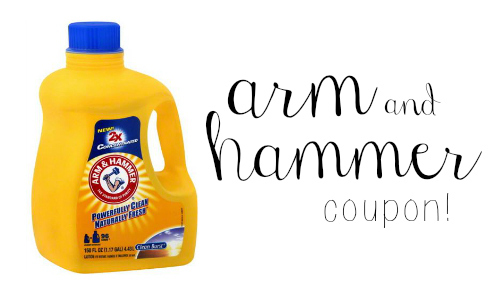 Next week you can get Arm & Hammer laundry detergent for $1.99 each when you use this Arm & Hammer coupon. Rite Aid has a B2G1 deal on Arm & Hammer laundry detergent which is great for stocking up on laundry detergent. 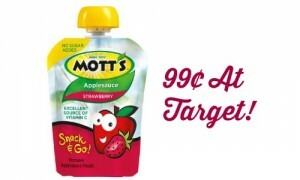 This is a really good deal on detergent so be sure to have your coupons clipped for next week.